It is of utmost importance to understand what factors affect your acceptable comfort zone. 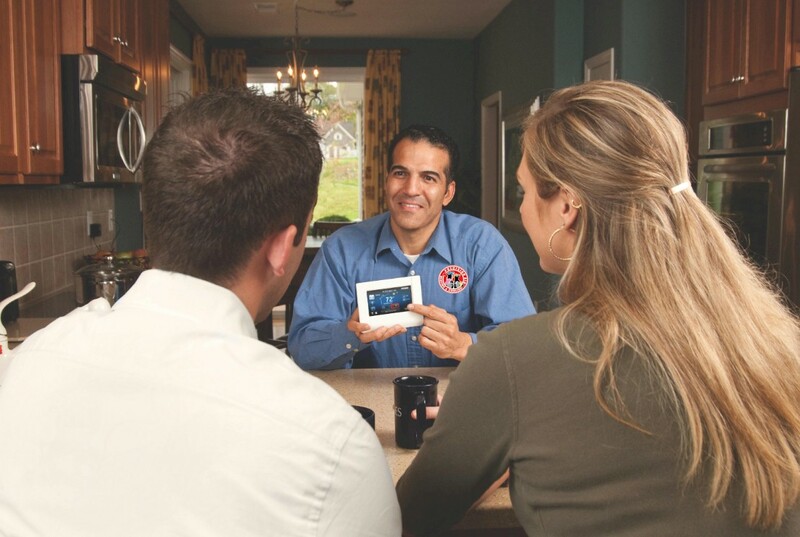 We have provided an easy reference guide that can be used to review with your contractor when he arrives for a service call. Complete the information below as best you can. Remember, you can always get assistance with any questions that you cannot answer. 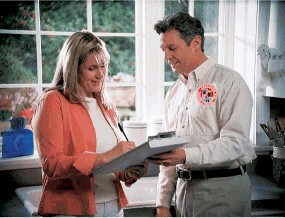 Find out when your heating equipment installed. It is common practice that contractors will mark or put a sticker on your equipment stating the date of installation. This sticker is usually located near the model and serial number on the outside of the unit. 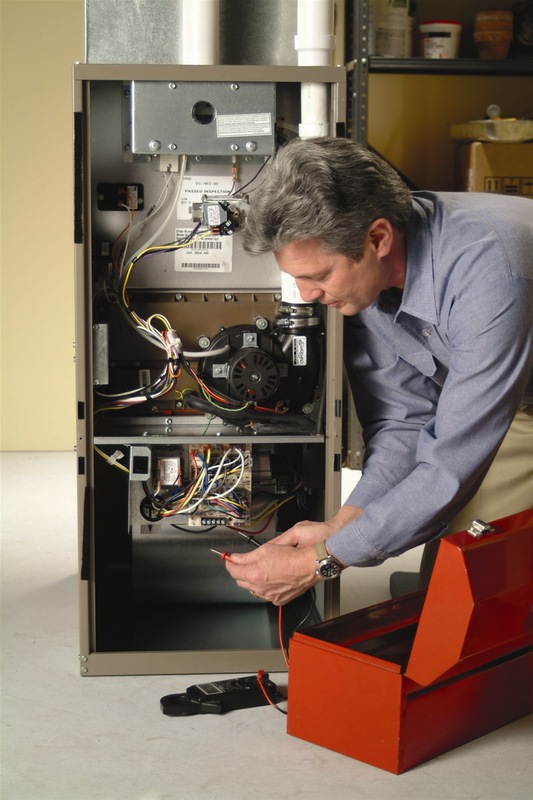 Your boiler or furnace is usually located in the basement of your home or near a laundry area. Outside of your home, you can find the heat pumps which are used to heat and cool your home depending on the time of year. Fuel oil, electric, gas, Propane, Heat Pump. Now that you have discovered the heating equipment, list the model number. If you use a furnace, remove the front door and at the upper side of the unit you should find the model number. It will be written on a “rating plate” sticker. You can find the model number of a heat pump listed on a “rating plate” sticker located above the back-where the pipes connections attach to the unit. The tag for a geothermal unit is typically found on the front of the unit. Record the last cleaning and general checkup of your heating equipment. Look for the installation information and you should find a label with the date of your last check-up and cleaning service.